Like with so many industries, AI has revolutionized the healthtech space; on the doctor side, the technology can be used to pull out patient information from EHRs faster and quicker, helping to diagnose patients in a more timely manner. 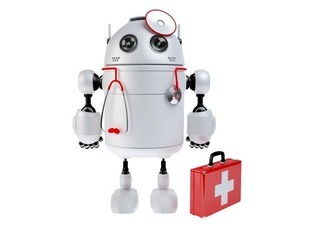 On the patient side, AI has mostly manifested itself in the form of chatbots, which allow patients to talk to machines that can answer their most basic questions, freeing doctors up focus on patients who really need their help. 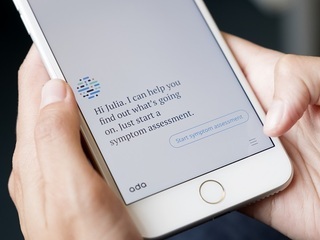 This technology is expected to save the healthcare industry over $3 billion by 2022, so its not surprising that VCs have been eager to pour money into healthtech chatbot companies, including, but not limited to, doc.ai, Avaamo, Buoy Health, HealthJoy and Sense.ly. The latest to get funding is K Health, a company that deploys a machine that can mimic different diagnosis, giving patients free information on their health based on people who are similar to them. On Monday, K Health revealed that it raised a $25 million in Series B funding. The round was led by 14W, Comcast Ventures and Mangrove, and it brings the company's total funding to $37.5 million. 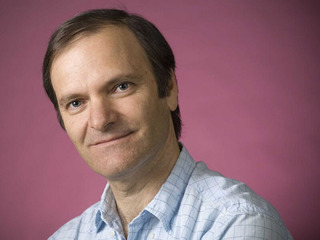 In addition to the new funding round, it was also announced that Alex Zubillaga, Managing Partner at 14W, has joined the of board directors at K Health, and that Comcast's Sean Leavitt has joined as an observer. Founded in October 2016, K Health's mission is "to empower people with free access to trustworthy health information." 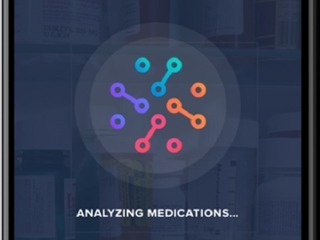 It uses millions of health records from over 20 years of clinical experience, tapping into the files of 10,000 doctors and millions of real cases. That means it's mixing real clinical data with artificial intelligence to produce its results, which it says no other company is currently doing. 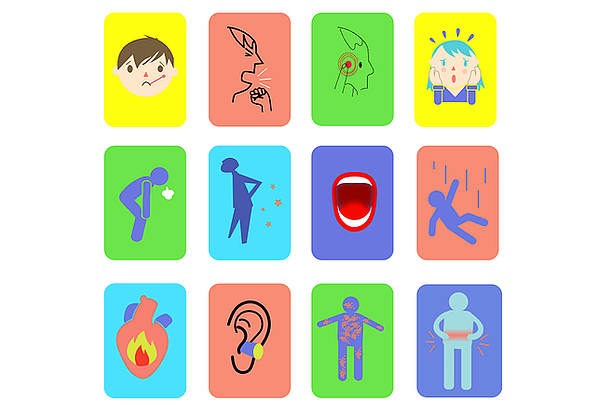 K takes into account a user's gender, age, acute symptoms, and other biomarkers to accurately show users how other people like them dealt with symptoms and conditions that include back pain, headaches, abdominal pain, chest pain, rashes, fatigue, STDs and bladder infections, among numerous others. Since launching in July of this year, the K app has been downloaded over 500,000 times and is adding 10 to 15,000 users every day. K Health says it will use the new funding launch in-app virtual visits early next year to increase access to doctors. That means that users will be able to connect with a primary care or ER doctor who has already reviewed the patient’s symptoms. This service will be available to adults over the age of 18, regardless of insurance status, and doctors will diagnose, prescribe, or refer patients to in-person care as appropriate. To access virtual visits, patients will have to pay what calls "a small fee." The funding will also go toward accelerating the intelligence of K’s self-learning system.